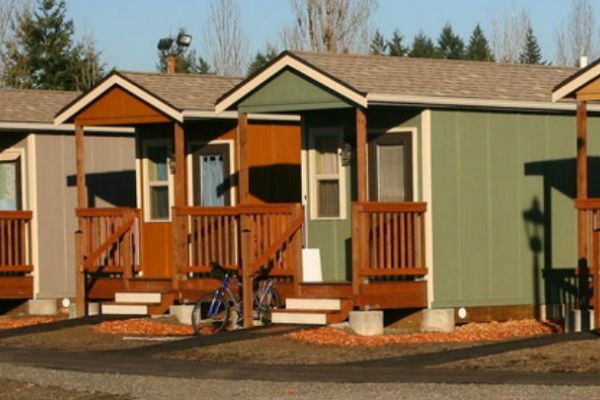 Renowned for her “Tiny Homes” initiative, join Reverend Faith Fowler for a special presentation. She is a distinguished member of the Detroit community, serving as senior pastor at Cass Community United Methodist Church. Mitch Albom states “She is the most important currency to our city, a loving, egoless, inspiring leader who doesn’t see color, doesn’t see class, who looks at our poorest, most neglected citizens and sees only hope and opportunity”. Reverend Fowler’s book, “Tiny Homes in a Big City” looks at the American Dream. Kindly sponsored by Health Alliance Plan.